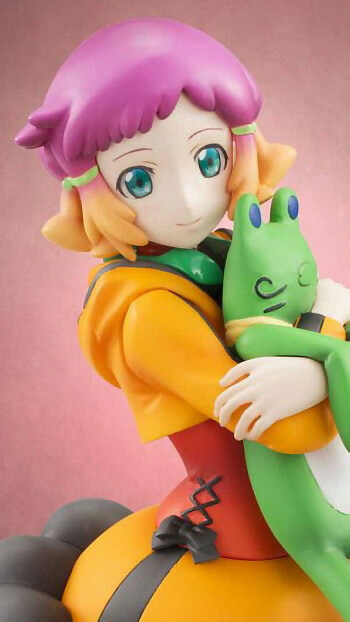 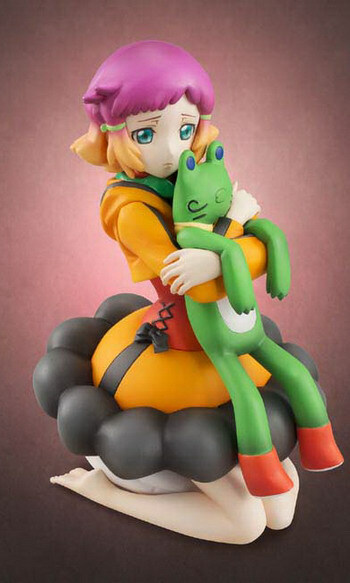 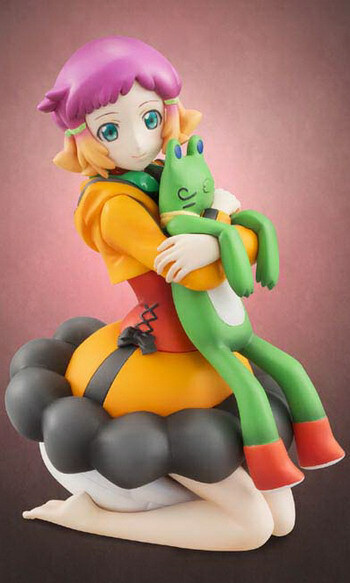 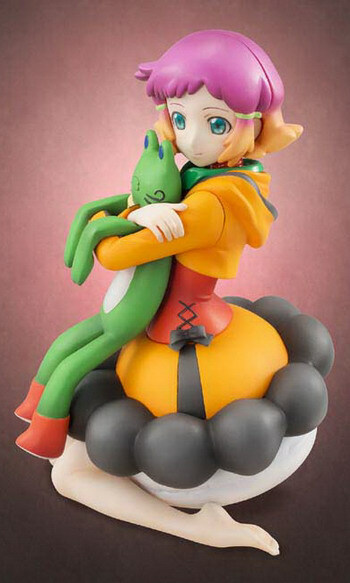 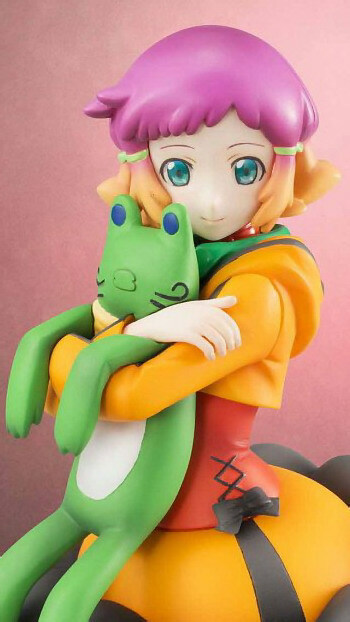 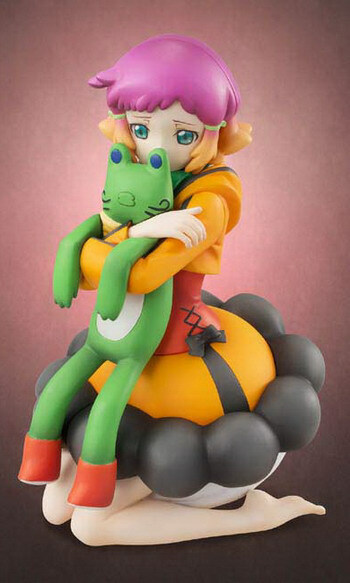 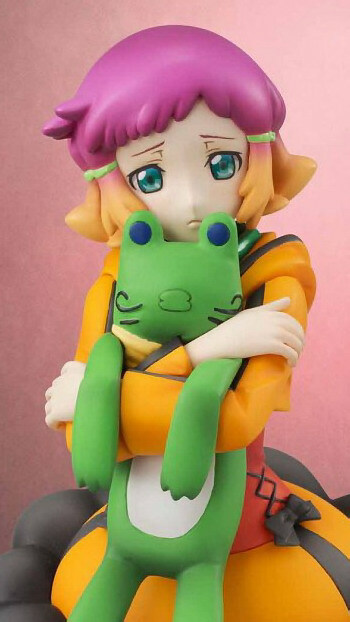 February 7th, 2013 By: GGT Category: 2013/06 release, Figure News. 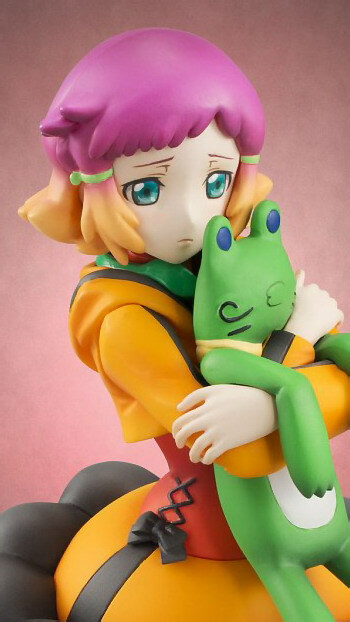 Megahouse is going to release the Excellent Model Yunoha Suroor ( ユノハ・スルール ) 1/8 PVC figure from the anime “Aquarion Evol ” ( アクエリオンEVOL ). 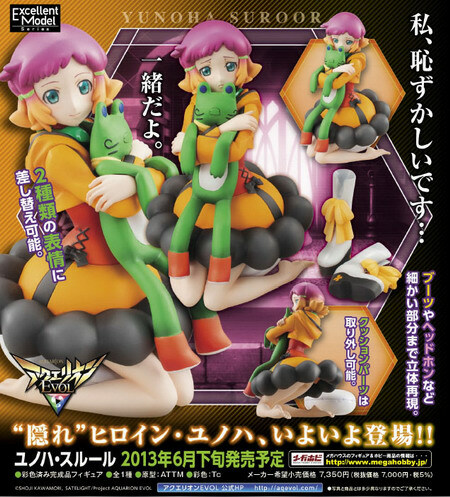 Will be released in June 2013. 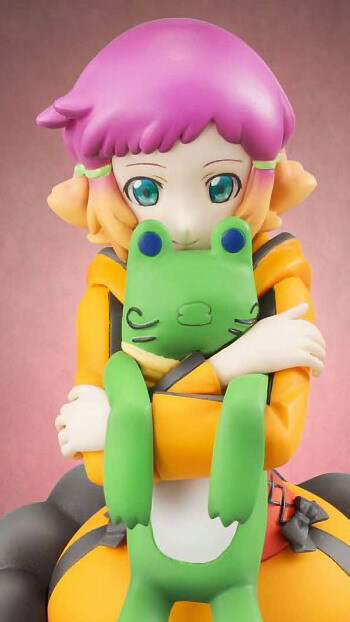 Around 115mm tall, 7,000 yen. 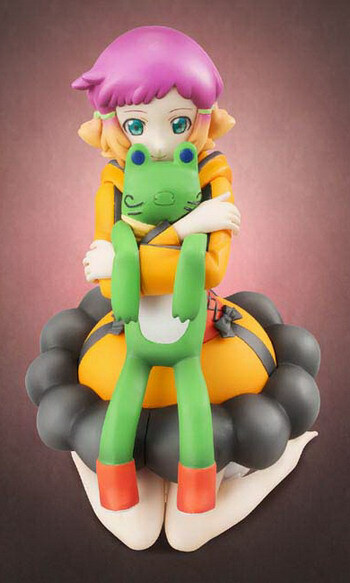 Number six in the “Aquarion EVOL” figure series is Yunoha Suroor which fans have been waiting. This beautiful girl who is awfully shy wields the Element ability “Optic Fluoroscopic” which turns her invisible. 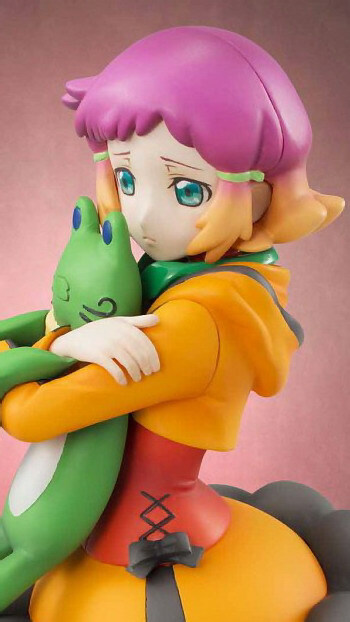 Her romance with Jin, the only Element originally from Altair, has brought tears to many fans’ eyes, and her image just like in the show is replicated into 3D. 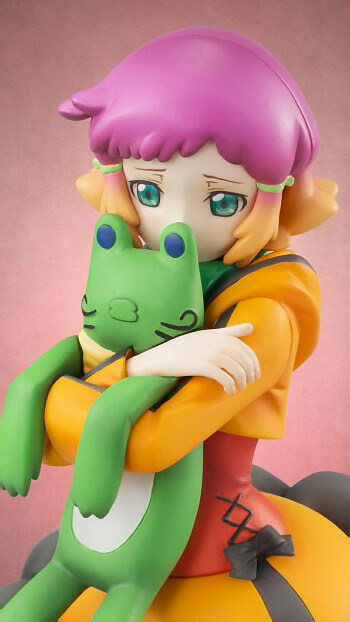 The Excellent Model “Aquarion EVOL” series, finally come to an end. 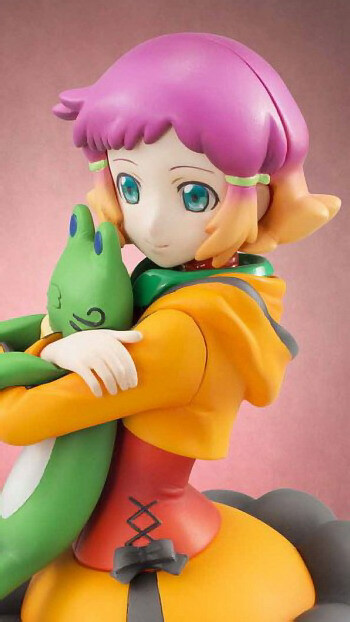 To the miracle in meeting each other…!